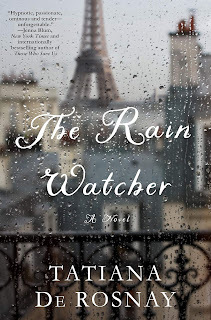 If you haven't fallen in love with Paris from reading other books, don't read this book, yet! Read something else, like The Paris Wife by Paula McLain, The Elegance of the Hedgehog by Muriel Barbery, Madeline by Ludwig Bemelmans, or my favorite, The Little Paris Bookshop by Nina George. I recommend you do this only because I want you to love The Rain Watcher. 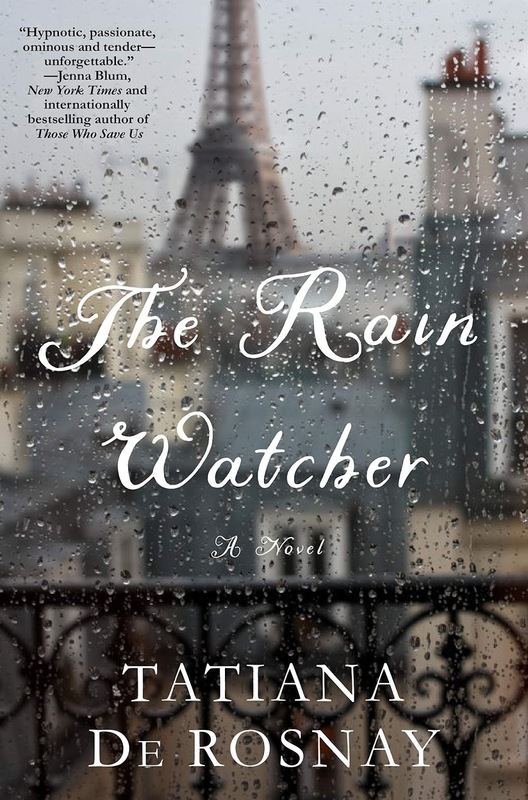 If you have no Parisian reading experience The Rain Watcher might just make you feel as if it is one dreary city from it's setting. I promise it is not!!! Prop up your reading taste buds. I Promise you won't regret it. The Seine River is bursting at its seams and so it seems is the Malagarde Family who meets in Paris for their Patriarch Paul's 70's birthday. Each family member has their own niche in the world and each family member holds secrets that they are afraid will disrupt the family if anyone in the family finds out. The Rain Watcher tells the story of a father and son relationship that hasn't age well over time. It tells the story of a mother who has shut down her emotions after her son tells his truths, and it tells the story of a sister who seems all put together but may not be as put together as she seems. This book is fraught with emotion. It is a hard book to get into, however, don't give up! 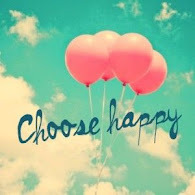 Plug on, because once you do, you will enjoy every second of your journey. Author Tatiana de Rosnay, the author of Sarah's Key (one realistic WWII emotionally draining book. If you haven't read it or watched the movie, you really should! Make sure you have some Kleenex) gives another stunning book to the reading world that pulls your heartstrings, makes you reevaluate your relationships and hopefully makes you a better friend, daughter/son, sister/brother, mother/father, and or, wife/husband/partner. I gave this book this rating for honest familial relationships, real conflict, and picturesque writing. Sandra has read 14 books toward her goal of 60 books. 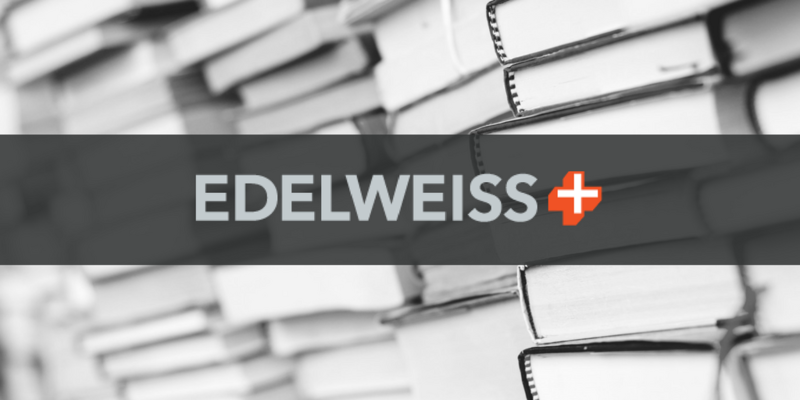 Share book reviews and ratings with Sweeter Reads, and even join a book club on Goodreads. Looking for a post? Look No further than here! Out Of My Head and Onto The Page. Picture Window theme. Theme images by micheldenijs. Powered by Blogger.